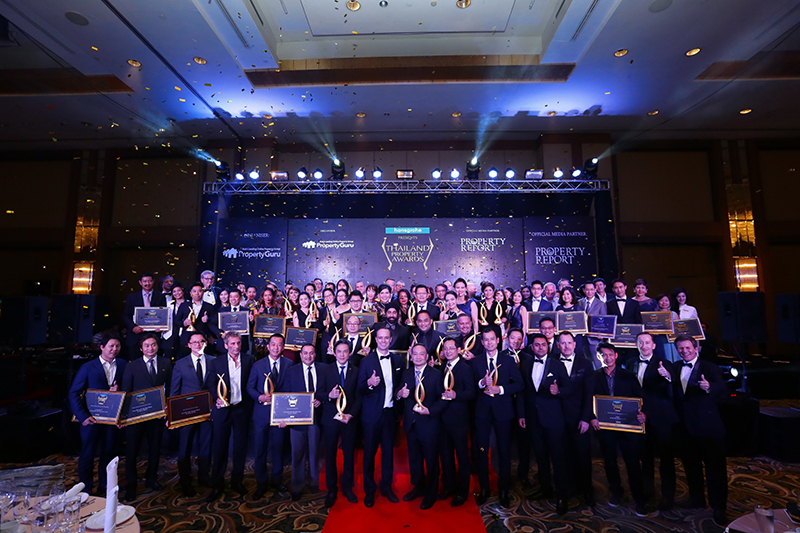 MQDC Magnolia Quality Development Corporation was the one to beat at the 11th annual Thailand Property Awards 2016, which were awarded last night at the Plaza Athenee Bangkok (a Royal Meridien hotel). MQDC won eight – including Best Developer (Thailand) – of the 33 award categories. 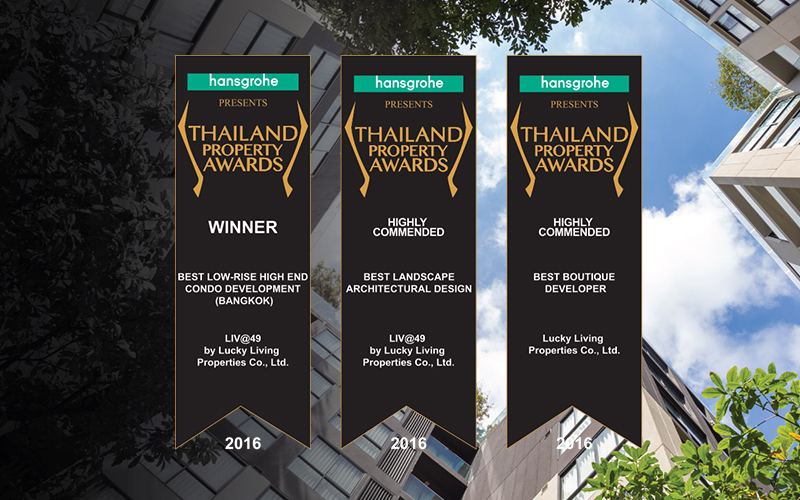 Presented by Hansgrohe and organised by PropertyGuru, Asia’s leading online property group, Thailand Property Awards 2016 was dominated by waterfront projects, with winners located along the Chao Phraya River and beachfront locations around the country taking home the gold. 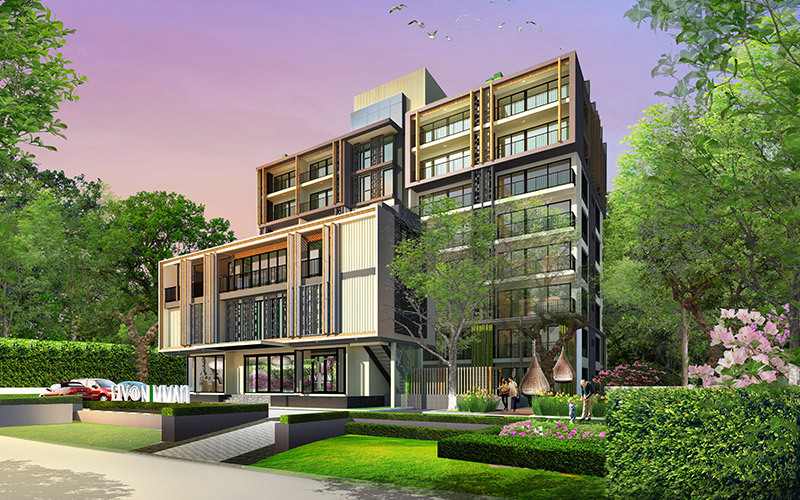 Other big winners of the evening include Minor Hotels, making a clean sweep of its four nominations, and PACE Development, collecting three gongs including Best Villa Development for MahaSamutr. A special Publisher’s Choice award was given to Real Estate Personality of the Year, Dr Suriya Poolvoralaks, managing director of Major Development. For more information about Thailand’s biggest real estate event, contact info@asiapropertyawards.com or visit the official website.